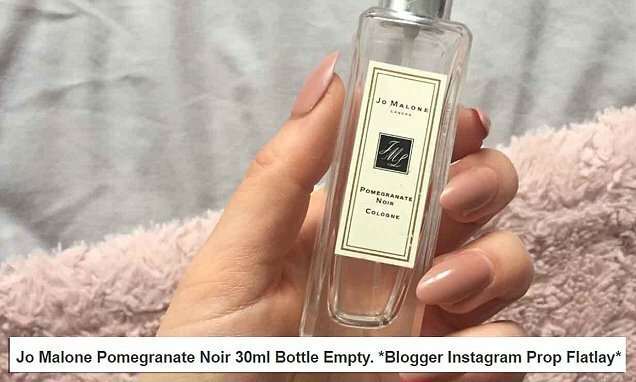 Bloggers are buying empty bottles to make it look like they own expensive beauty hauls, MailOnline can reveal. 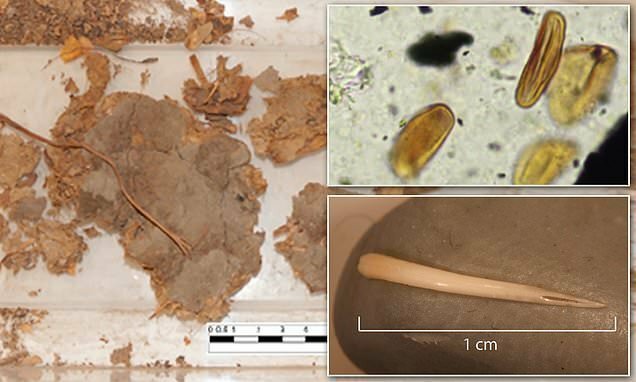 Dozens of eBay users are flogging used perfume and soap containers from luxury brands to bloggers seemingly desperate to keep up appearances by posting pictures of their ‘high-end’ beauty collections on Instagram. 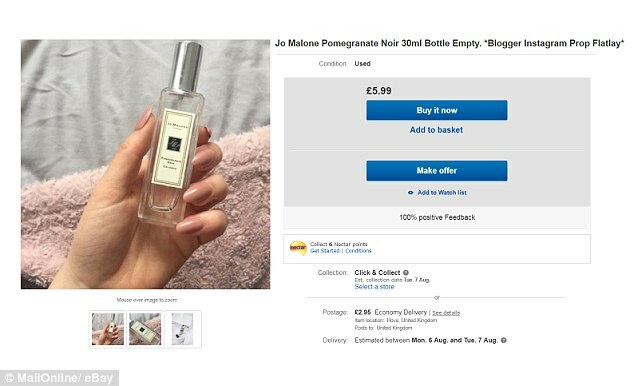 One seller listed an empty 30ml bottle of Jo Malone’s popular Pomegranate Noir eau de cologne – describing it as the perfect ‘prop’ or ‘flatlay’ (a bird’s eye view style photo popular with bloggers). 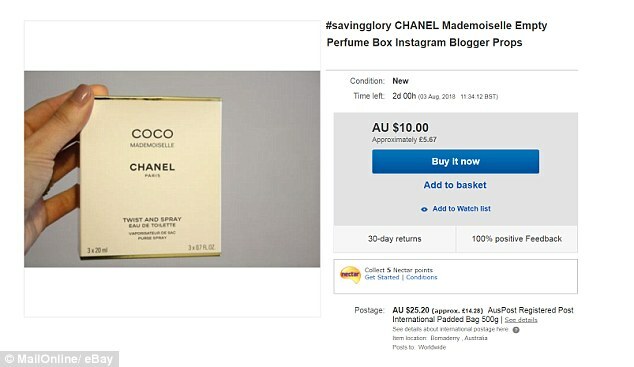 Other items, like an empty box of Chanel Coco Mademoiselle eau de toilette, were selling for the equivalent of £19.95 including postage. 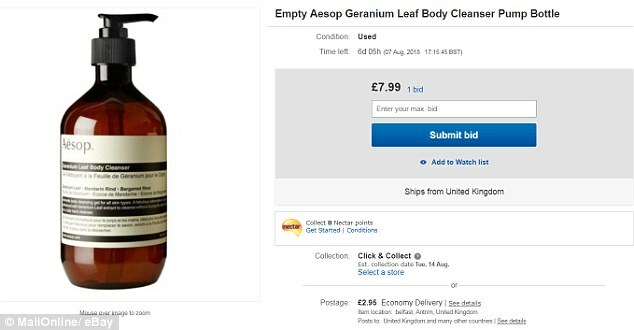 Trendy Australian brand Aesop also proved popular on eBay, with empty bottles of its hand wash – which normally retail at £27 each – selling for around £10 despite having their contents removed. 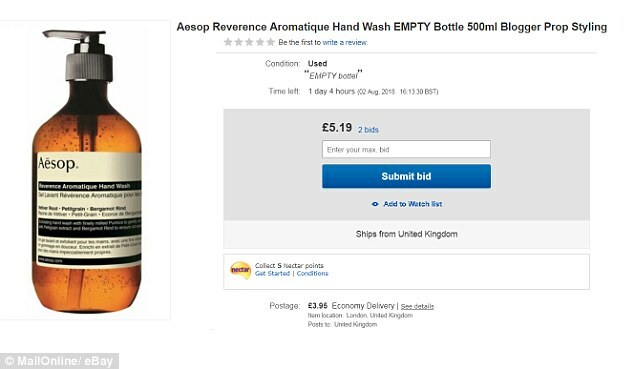 While it may sound extreme, the tactic is nevertheless an eco-friendly one with increasing numbers of retailers now selling hand wash refills – that can be decanted into reusable bottles – in a bid to cut down on plastic waste. 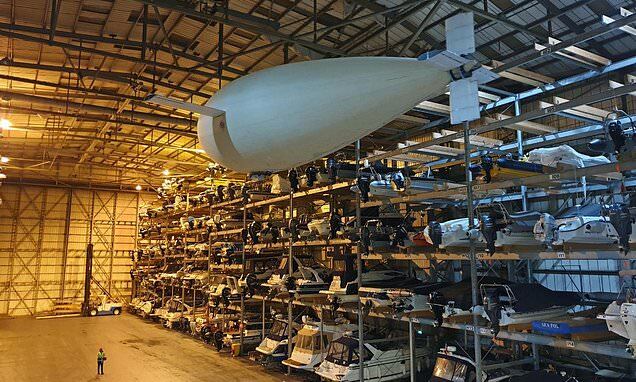 The trend also allows shoppers to make money from their second-hand products which would otherwise have ended up in the rubbish. 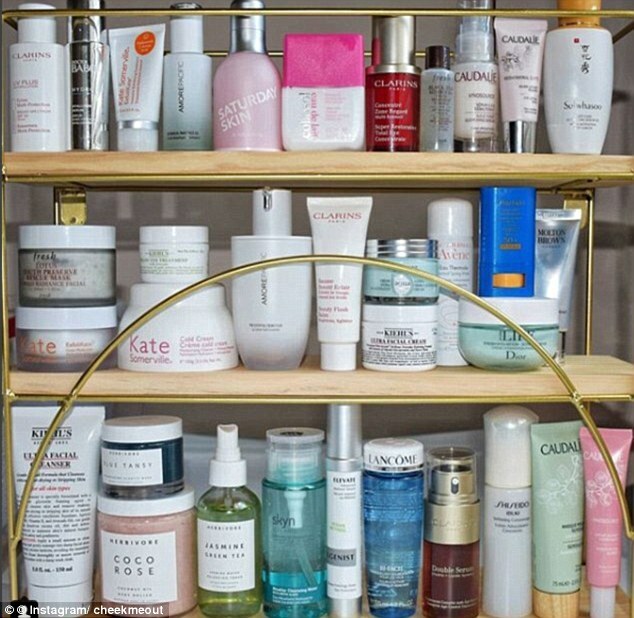 The bizarre trend is thought to be linked to the rise of the ‘shelfie’ which sees bloggers showing off their sees perfectly arranged – and often colour co-ordinated – bathroom shelves stacked with envy-inducing products. 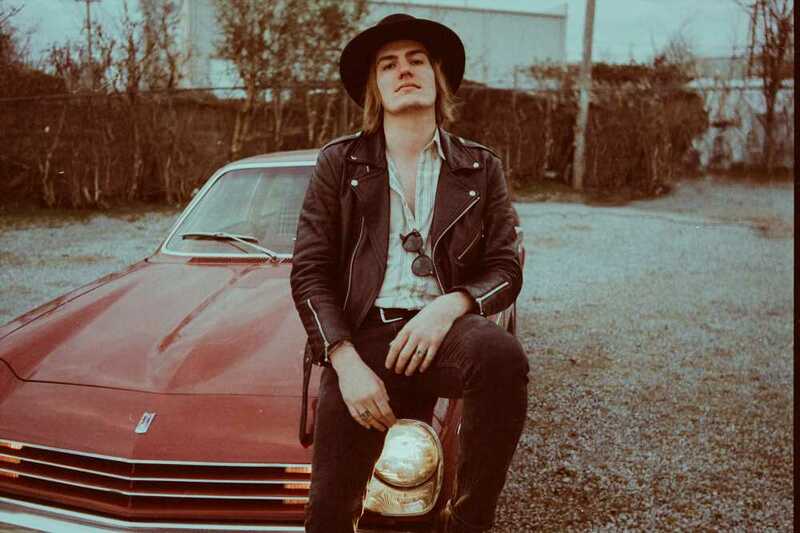 Without the budget to splash thousands on expensive toiletries, it seems some cash-strapped bloggers are resorting to buying empty bottles instead. 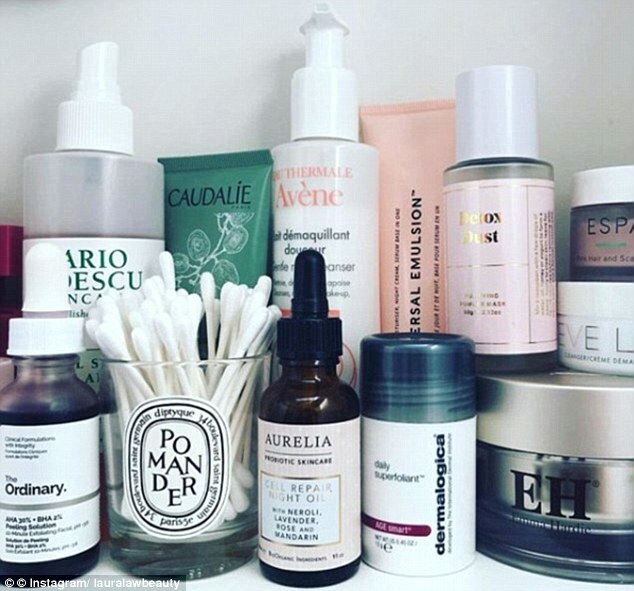 Lee Pycroft, makeup artist and therapist (leepycroft.com), told FEMAIL: ‘As the trend on Instagram and blogs for shelfie images and flatlays gathers momentum, it makes sense that some bloggers are looking to create what is a seemingly desirable aesthetic by using these empty premium containers. Lee added: ‘It’s not uncommon for bloggers and influencers to market themselves to show the edited highlights of their life, as they are essentially selling their skills and services, and to make themselves attractive to brands that will collaborate with them. 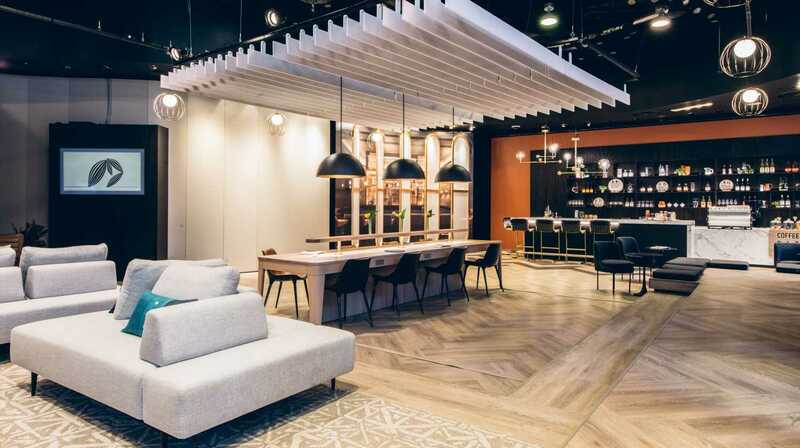 ‘This trend for buying empty bottles to showcase a premium lifestyle is indeed resourceful, but not necessarily authentic, and questions the necessity to create an unrelenting and unrealistic image of what society deems to be a “perfect life”. 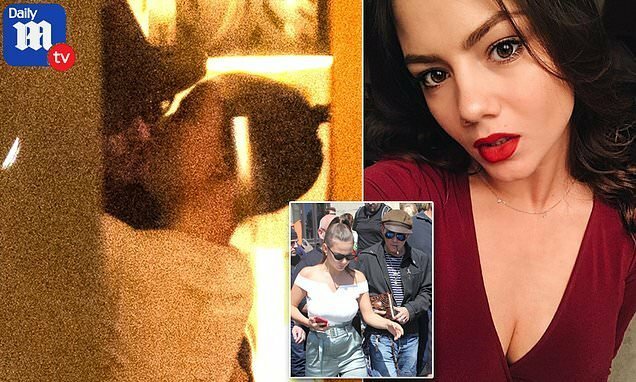 ‘Young girls are often influenced by peers more than their parents, especially as the teenage years progress, and the exposure to relentless images of perfection and these premium brands can amplify their expectations for how their own lives ‘should’ be.